Interested in exploring the newest businesses to open in Philadelphia? From a curated apparel boutique to an African-American bookstore, read on for a rundown of the newest businesses to open for business around town. A newcomer to 1014 Pine St. in Washington Square West, Kin Boutique offers women's clothing, men's clothing and accessories. 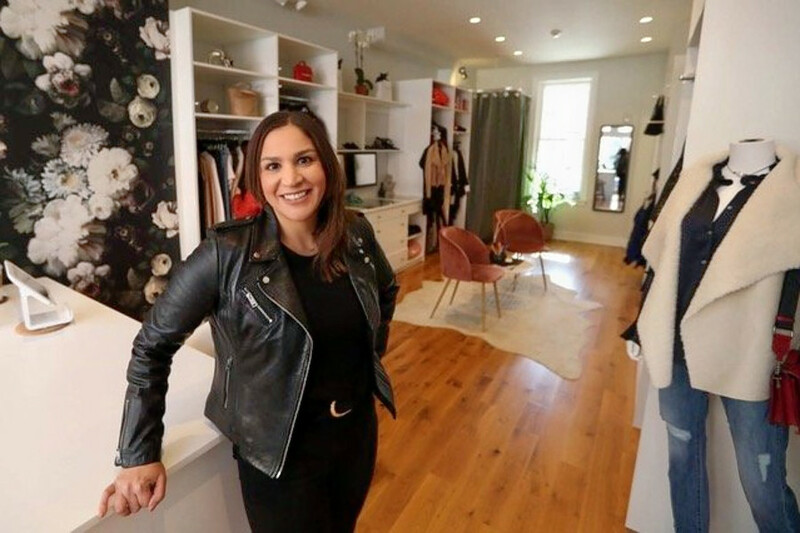 The boutique hopes to "make fashion easy and comfortable for everyone with a laid-back environment and personalized customer service," it writes on its Yelp page. Look for brands like Senso and The Fifth Label, amongst others. 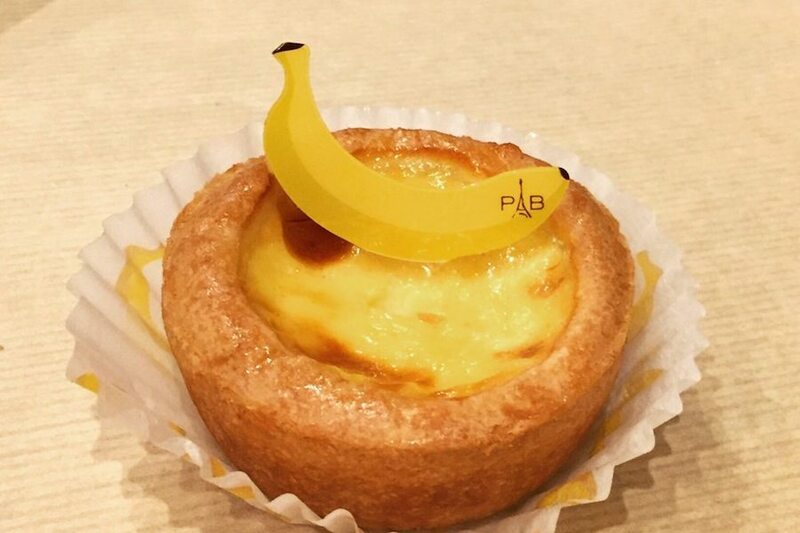 Korean bakery Paris Baguette recently arrived at 923 Arch St. in Chinatown with its signature baked goods and speciality coffee and tea offerings. Look for a wide variety of sweet and savory eats, including green tea cake, cream puffs and bacon cheddar cornbread. It also serves light breakfast lunch fare like sandwiches and salads. Head over to 9490 Blue Grass Rd. 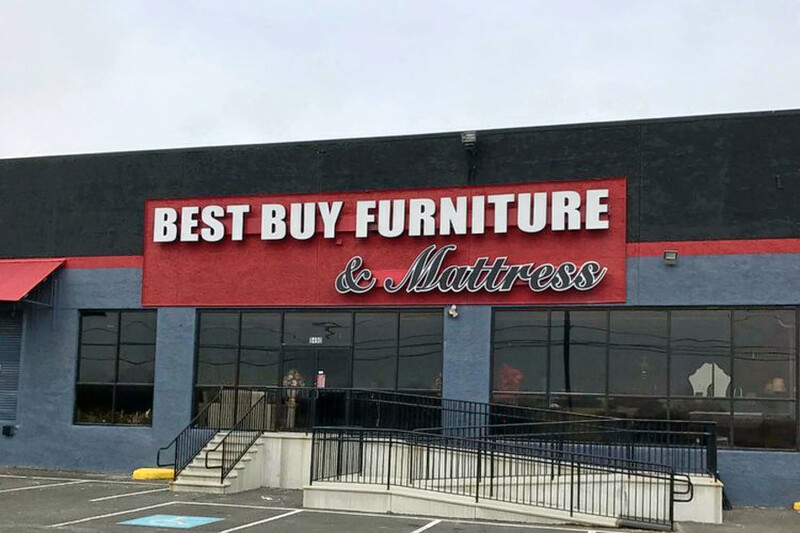 in Pennypack and you'll find Best Buy Furniture. The store offers an extensive selection of furniture for the home, including for children. Uncle Bobbie's Coffee & Books is a new bookstore specializing in African-American books that recently opened its doors at 5445 Germantown Ave. The new Germantown bookshop and eatery comes courtesy of local activist and academic Marc Lamont Hill, and so far, it has received an enthusiastic response from local Yelpers; they've given it five stars out of 37 reviews. 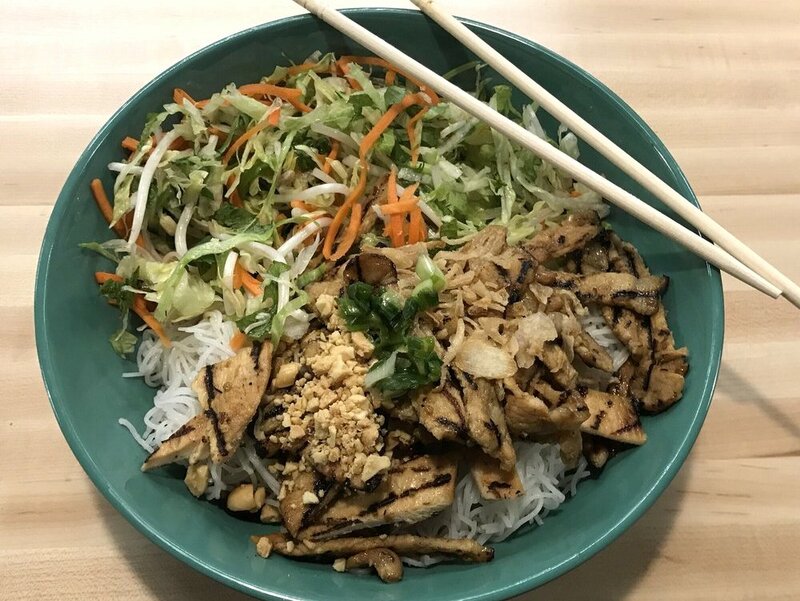 Fast-casual eatery Pho Street offers Vietnamese fare at 2104 Market St. in Center City. In addition to banh mi, rice plates and vermicelli bowls, diners can also build their own pho. 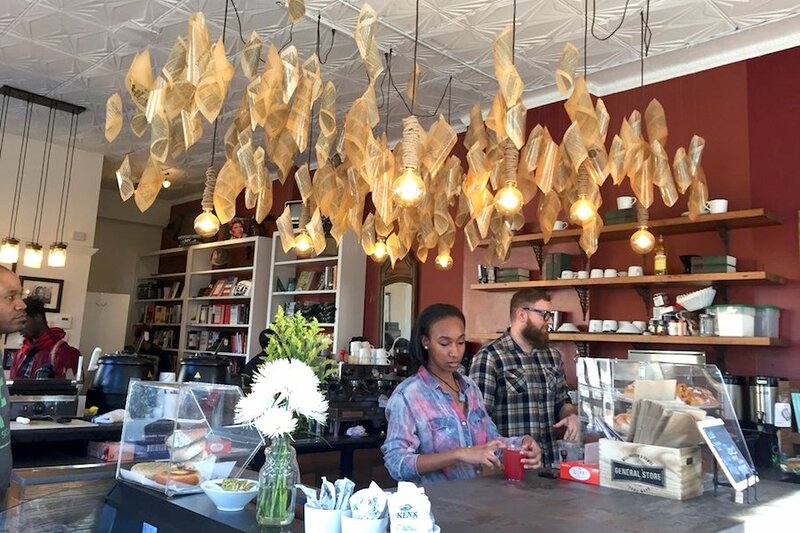 Local coffee roaster Ultimo Coffee recently debuted a new location at 238 S. 20th St. in Rittenhouse. 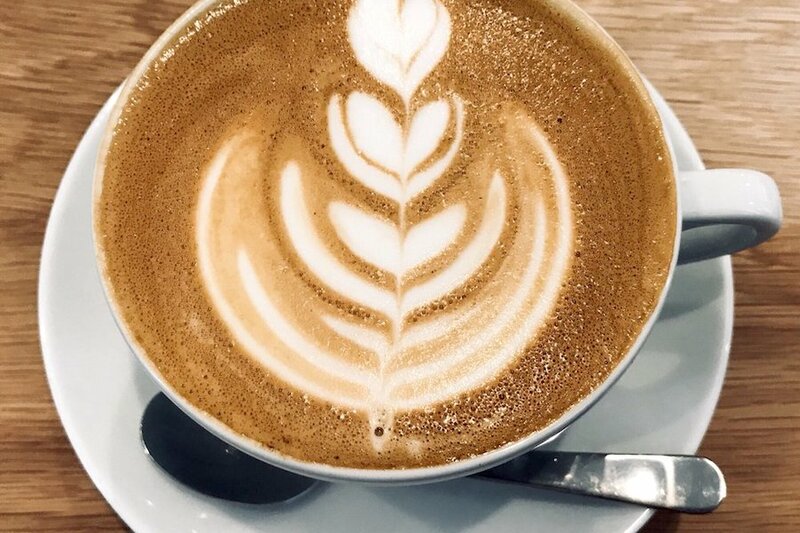 Look for coffees made with specialty beans from Ethiopia, Panama and Kenya, as well as locally sourced donuts and pastries.